Brand creation and Brand rollout, Email marketing, Print design, Custom Responsive Web Design, UI/ UX Design, Online Shop intergration. 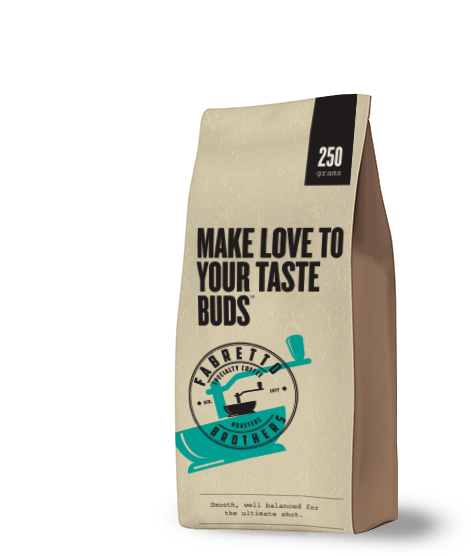 Fabretto Brothers Specialty Coffee Roasters was established by two Italian brothers whose love for coffee started at a very young age, “Coffee is our way of life; no good day started without one”, said Ben Fabretto. 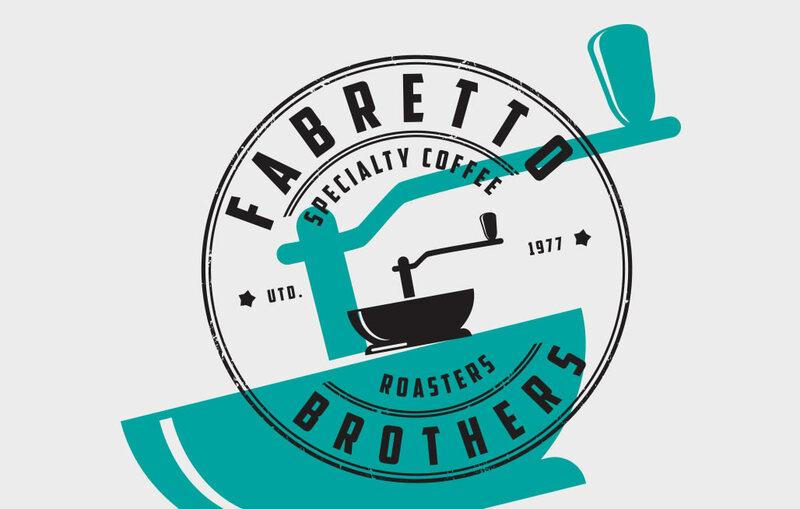 We worked closely with Fabretto Brothers to understand the authenticity of their business and their products. The challenge was to develop a strong brand identity to clearly outline why this business was created: passion! 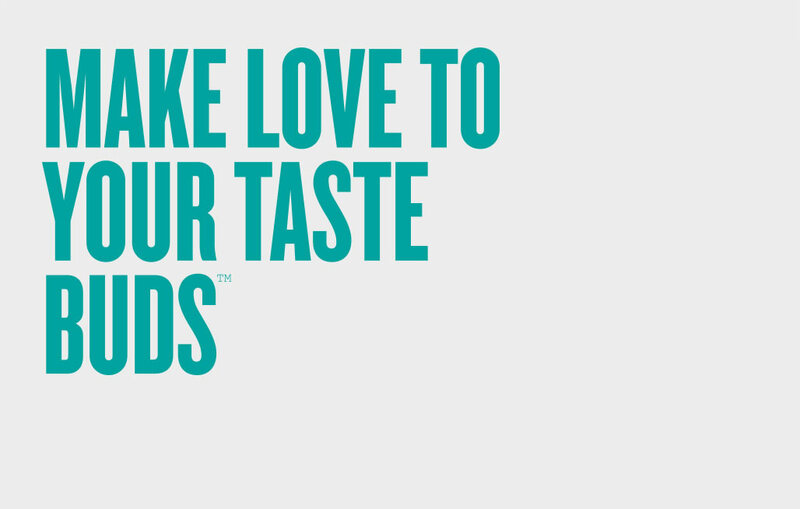 And then to capture their intense love for coffee and to reflect this in the brand’s own tone of voice and web presence. 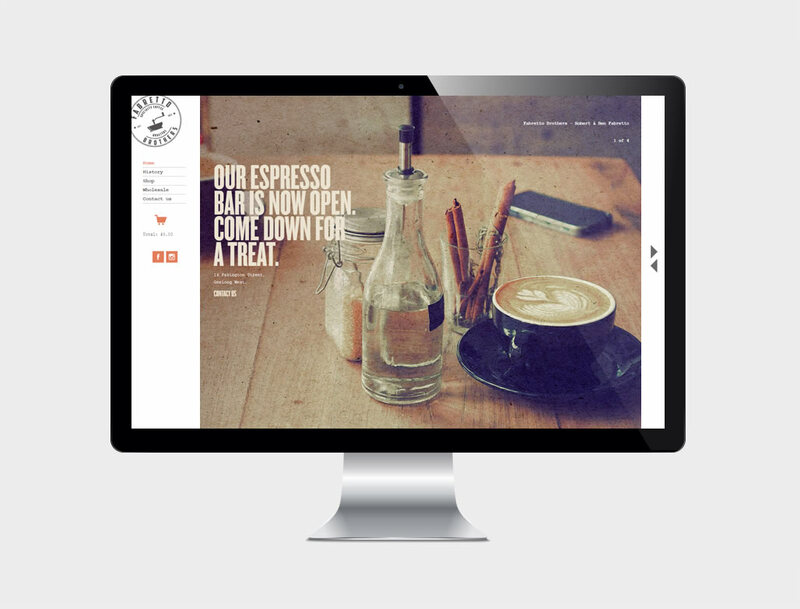 Creative website copywriting was produced to promote the idea that this was not just another roasting company but a passionate family business established from their passion for coffee. Once the brand’s tone of voice was established, we designed the website’s user interface and user experience with the aim of aesthetically representing the authenticity of the brand. 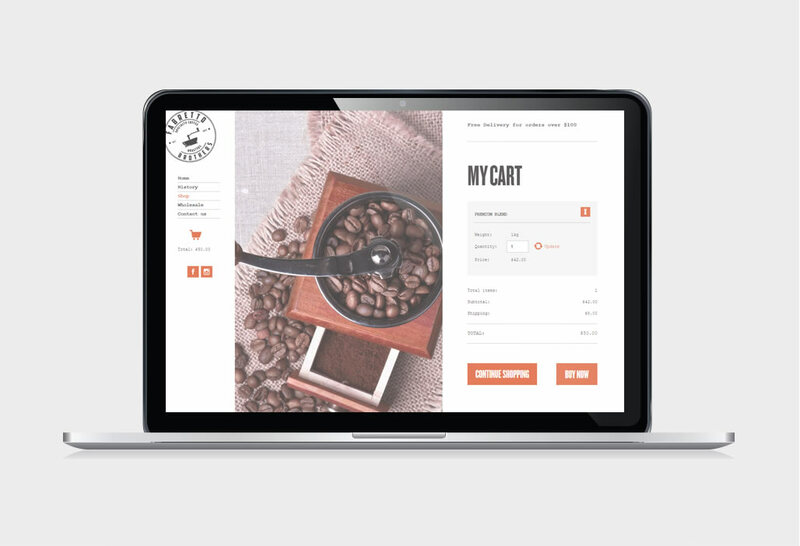 We developed an online shop to allow customers to purchase their coffee from anywhere in Australia. 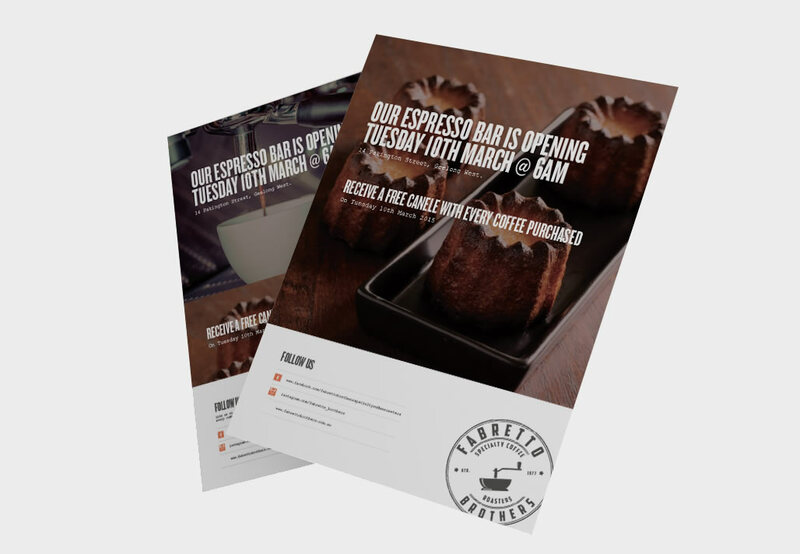 We continue to work with the Fabretto Brothers and are involved on all marketing materials such as email campaigns, magazine adverts, brochure designs and much more. 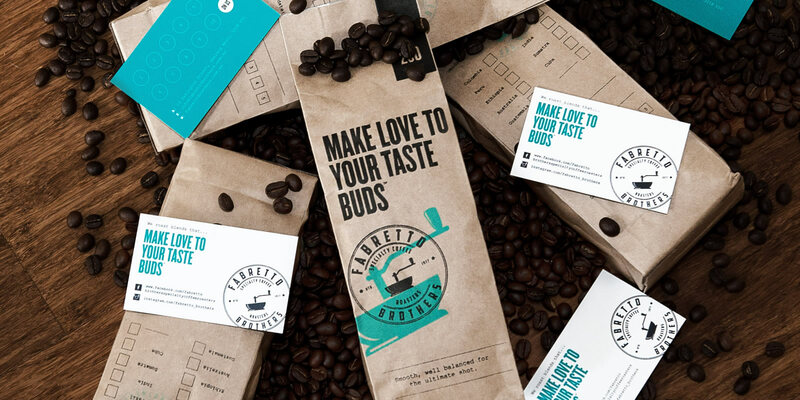 We continue to work with the Fabretto Brothers to design marketing and print collateral such as: packaging design, DL flyers, business cards, and coffee cup designs. The Fabretto Brothers brand stands firmly on its authenticity, so therefore the website user interface is nothing less. Using old-style typography fonts, gradients on images and a colour palette that suits 1977 the year the company was established. 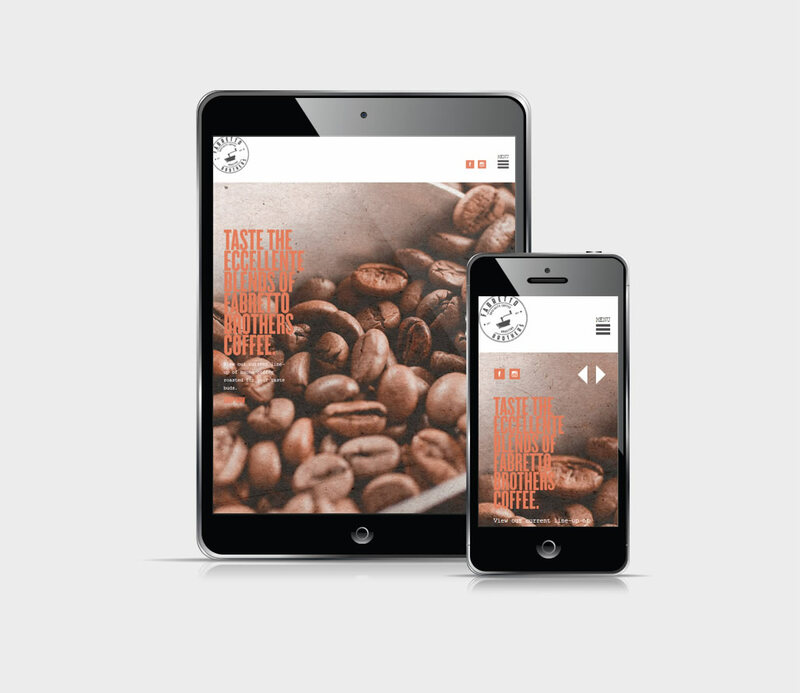 Fabretto Brothers may be old school but they we have embraced modern technology by having their website responsively designed to ensure a seamless user experience across all devices including tables and mobiles. 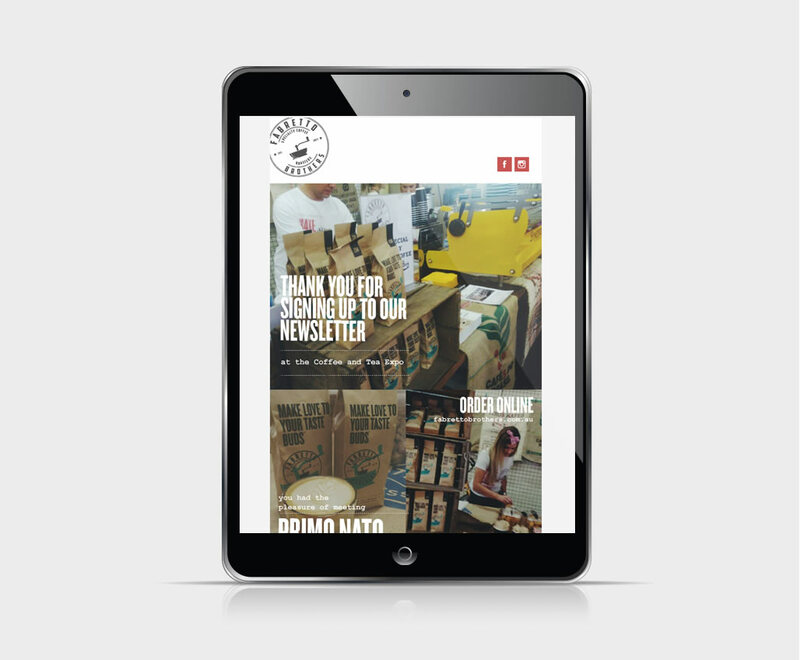 Fabretto Brothers is an ecommerce site with Mailchimp integration to allow users to sign up and be kept up to date with their latest blends and product releases. We have created multiple email direct marketing campaigns to help grow their customer database and also to boost online sales conversions.